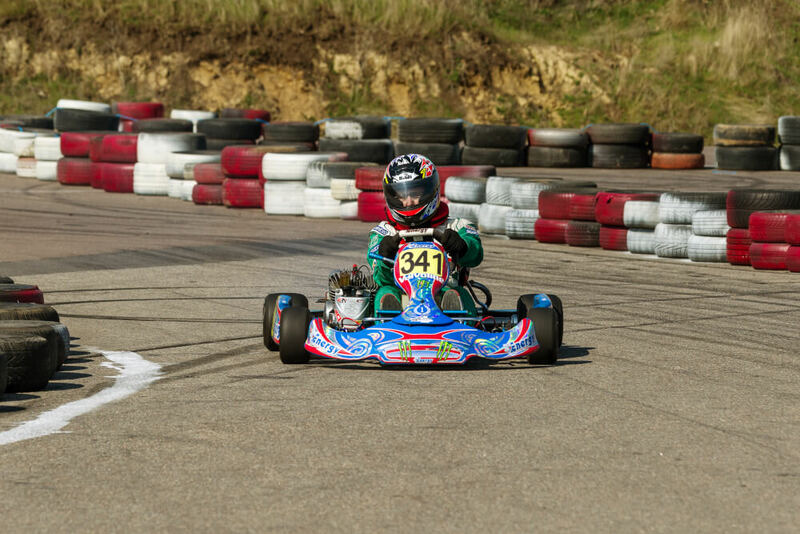 Speed, adrenaline and extreme challenges – part of your life? 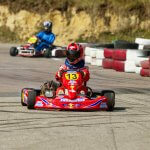 Karting – it’s a great entertainment for the speed and excitement lovers! 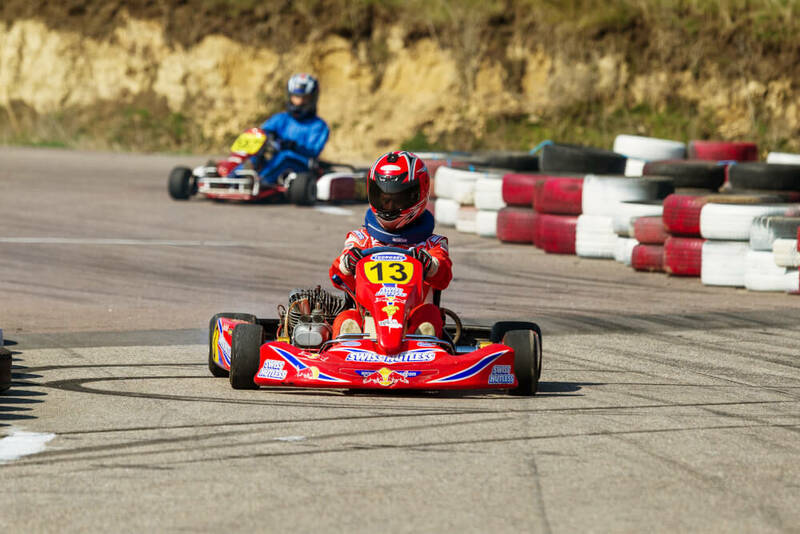 No matter how fast you will drive karting track – the speed will look a lot more, because you are driving risen just a few centimeters above the ground. Are you ready for the speed and excitement dose? 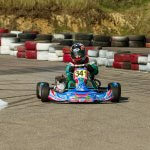 Drive the most powerful karts in Lithuania in Vilnius, which speed up to 75 km/h. 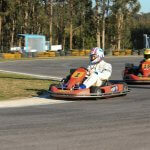 The track is 620 meters and built to international standards. 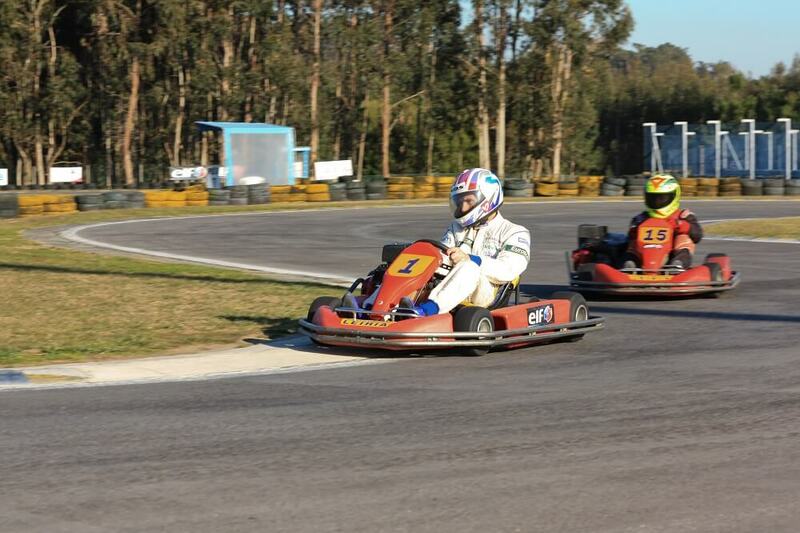 Sharp turns and fast lines will make the race very exciting and extreme! Available for indoors and outdoors. Ride takes 10 min.